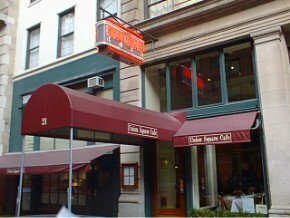 One of New York's most popular restaurants. It remains unsurpasses as a fully satisfying dining experience. It offers fabulous food in a relaxed (yet classy) space with outstanding service.